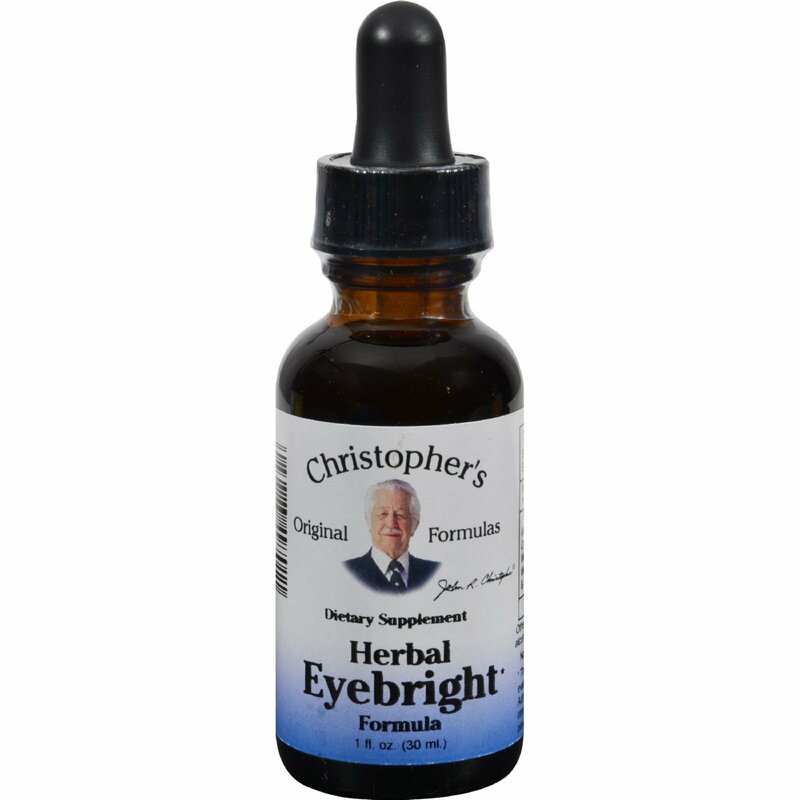 Christophers Herbal Eyebright Description: Christophers Original Formulas This blend of herbs is beneficial for the eyes. In a base of Pure Grain Alcohol. 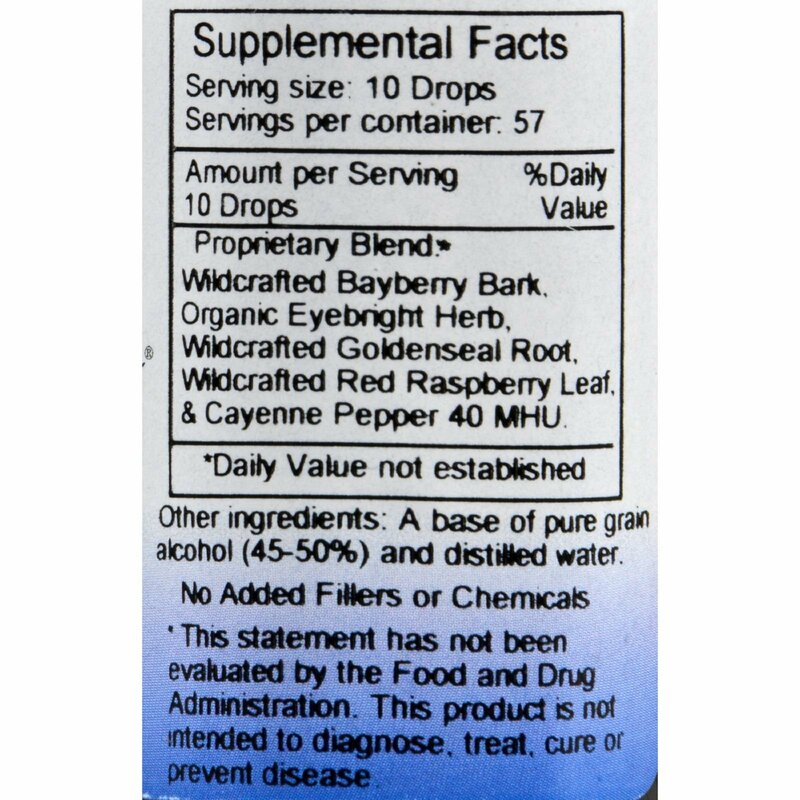 Free Of Added fillers and chemicals.